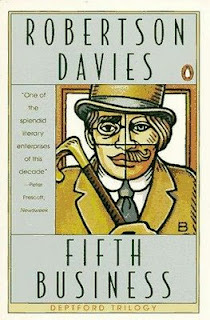 I can't properly review Fifth Business, since: 1) It's often considered one of the best novels of all time, so obviously it's good; and 2) It's one of those books that I read when I was young - forced to in some high school English class - and it had quite an effect on me. Thus, I read it for the 2nd time through nostalgic eyes, and any updated opinions about it are sure to be biased. Fifth Business tells the story of Dunstan Ramsay, an intellectually curious man who carries the guilt of the childhood accident in a small Canadian town that starts off the story. The novel follows him from childhood to old age, as he goes through war, academic work on the stories of saints, a traveling magic show, and more. Yet the title of the novel, Fifth Business, refers to the fact that he is never quite the main character. As explicitly defined late in the book, the fifth business character is the odd man out; never one of the main players in a story, but essential to the plot nonetheless. On the surface, then, this is a simple story about the life of one unremarkable man, a supporting player to the stronger personalities around him. But on a deeper level, it's a complex study of several characters, full of Jungian archetypes, synchronicity, and questions about power, sexuality, love, and faith. 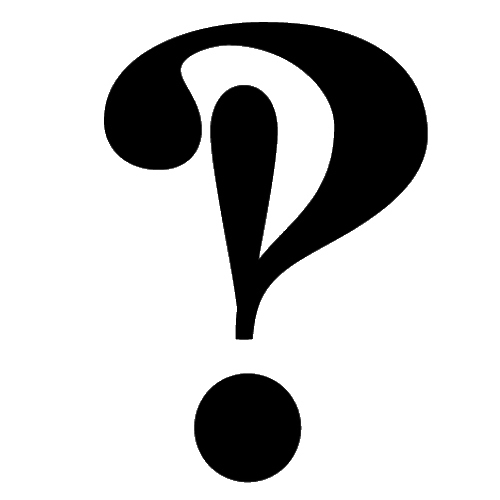 "By searching the dictionary I discovered that a know-all was called, among people who appreciated knowledge and culture, a polymath, and I set to work to become a polymath with the same enthusiasm that I had once laboured to be a conjurer. [...] I beavered away at that encyclopaedia with a tenacity that I wish I possessed now, and if I did not become a complete polymath I certainly gained enough information to be a nuisance to everybody who knew me." This passage stuck with me. And I think the thing with Fifth Business is that, as it follows Dunstan's journey through life, bringing up intense life questions, there will be something that anybody, young or old, can latch onto like I did. Everyone should read it at least once. "[...] I clung to my notion, ill defined though it was, that a serious study of any important body of human knowledge, or theory, or belief, if undertaken with a critical but not a cruel mind, would in the end yield some secret, some valuable permanent insight, into the nature of life and the true end of man. [...] fate had pushed me in this direction so firmly that to resist would be a dangerous defiance. For I was, as you have already guessed, a collaborator with Destiny, not one who put a pistol to its head and demanded particular treasures. The only thing for me to do was to keep on keeping on, to have faith in my whim, and remember that for me, as for the saints, illumination when it came would probably come from some unexpected source." So many things to think about in that one dense paragraph. And I guess that's what I love about this book; it's a tiny chunk of that valuable insight into the nature of life. I did a LOT of such things in high school; we also did Hamlet, and a sequel to The Lottery. I've been meaning to reread it for a long, long time. I loved it the first time, and it still pops into my head when I think of favourite books. Two words come to mind , Grade Thirteen and two more Arn Stover.